Dust Collector(JDC-3) - Sinchung(Jachen) Technology Co., Ltd.
JDC-3 series Dust Collector & Dust Collector Equipment uses suitable to collect powder and granulation. Powerful motor features a cast iron blower house with steel impeller, sealed long lasting operation. 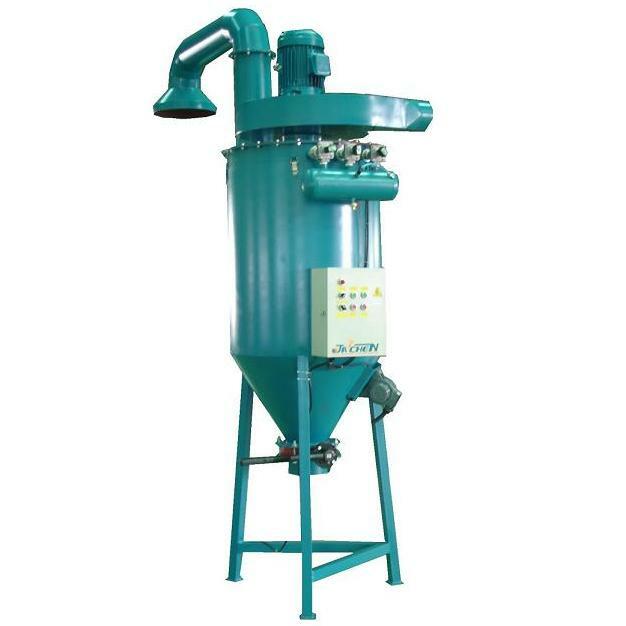 Dust collector uses suitable to collect powder and granulation. Dust collector sets inside or outside. Dust collector can single or collocate with other machines and efficiently.